Create a new item and initiate the workflow. Assuming no errors in the workflow itself and it completes with no user interaction, i.e. no tasks, etc. the workflow will successfully run and finish. 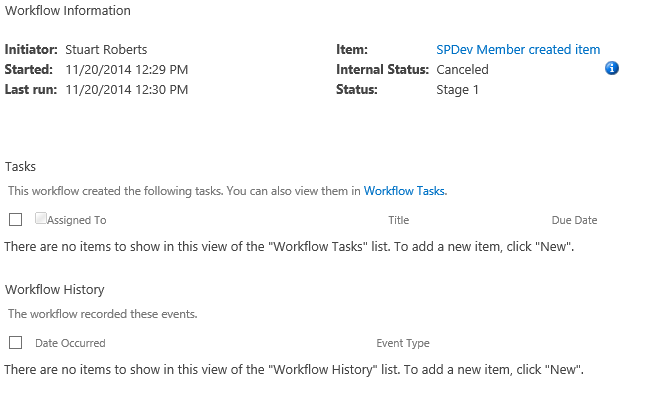 As a different user, initiate the same workflow against the same list item. 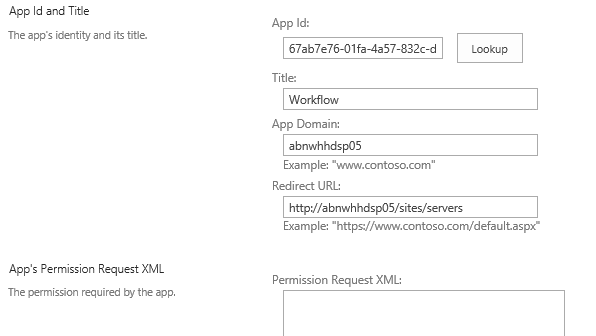 Activate the web scoped feature Workflows can use app permissions. 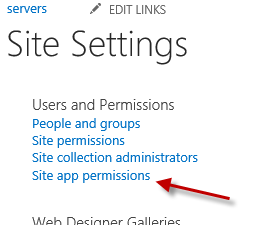 From the Site Settings page, click Site App Permissions. Find the app titled Workflow and copy the first Guid in the App Identifier column, highlighted in the following screenshot. Navigate to ~/_layouts/15/appinv.aspx, there’s no link to this page so you’ll need to manually enter it into the address bar. Paste the Guid you copied earlier into the text box and click the Lookup button. 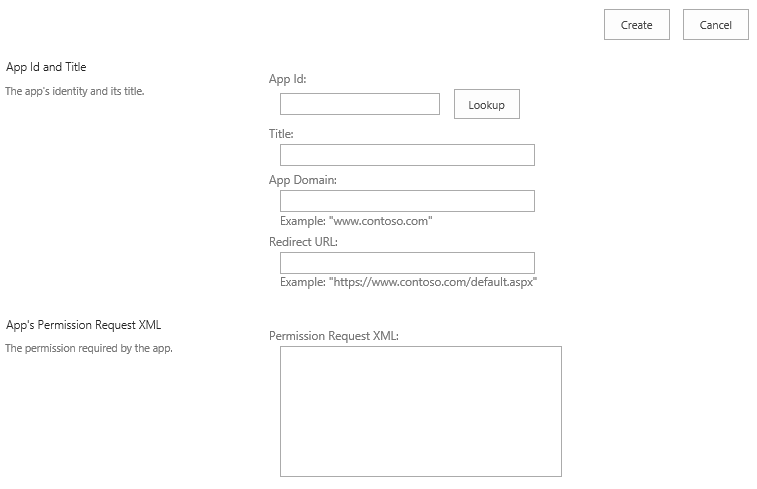 This will automatically populate the Title, App Domain and Redirect URL text boxes. 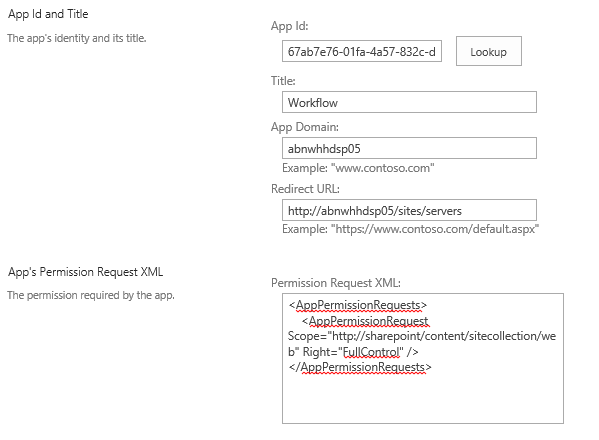 Next, paste the following XML into the Permission Request XML text box and click the Create button. Lastly, confirm that you want to trust all workflows for the current site by clicking the Trust It button. Now try initiating the same workflow that failed previously, running as a user who did not create the item. This time the workflow will run and complete without error.